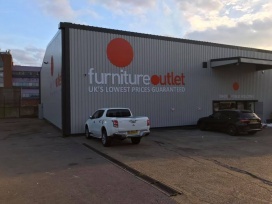 Home outlet direct is a furniture shop that sells end of line clearances,ex catalogue stock at quality prices that you won't find anywhere else. Kids, Ladies and Mens shoes available - all sizes and various designs. 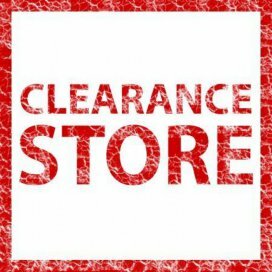 Bankrupt, Clearance & Ex-chain store shoes sold up to 90% off retail price!! 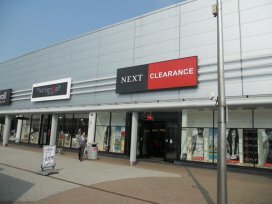 Bankrupt, Clearance and Ex-chain store shoes sold up to 90% off retail price. 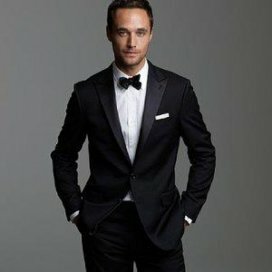 You'll find designer labels and unique style at clearance prices. 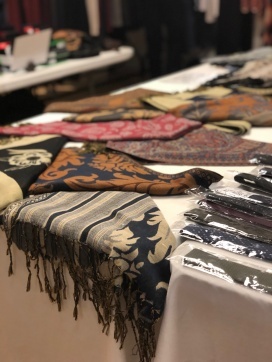 Indigo Outlet is part of Indigofera Ltd., the number one distributor for PRPS, Silent Damir Doma and many other brands in Europe. 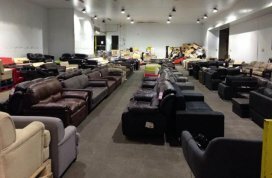 We are the biggest online 24/7 sample sale. Some of our stock holds one of a kind pieces that can only be found on our site. 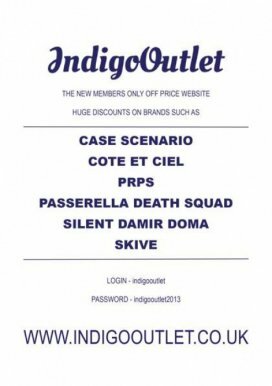 indigooutlet.co.uk is an online sample sale outlet store stocking items from PRPS to on trend pieces by KSUBI and Silent by Damir Doma. 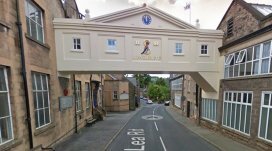 Knitwear brand John Smedley has a factory shop in Derbyshire. 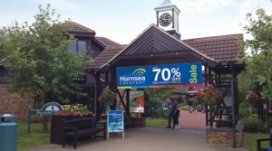 You can shop a large range of knits at up to 60% off. 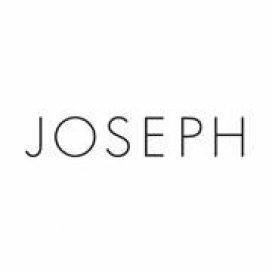 The Joseph Clearance store sells last season's stock at up to 70% discount. 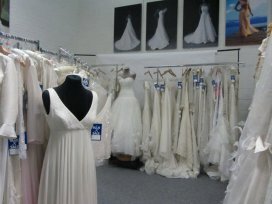 Ex-sample wedding dresses, mother of the bride outfits, accessories, fabrics and trimmings at bargain prices! 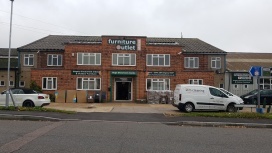 Experience the look and feel of many of our beautiful creations in our newly fitted outlet. 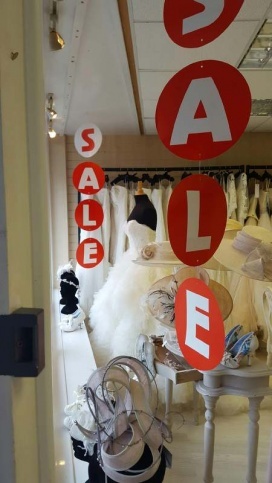 We're open all day Saturday, 10am - 5pm, or by appointment, please call 0141 946 0660 to arrange. J.R.McMahon is a leading chain of retail menswear businesses in Co.Armagh N.Ireland . 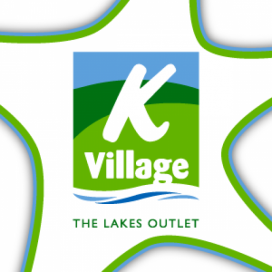 The outlet will be our new shop for our discounted clothing offering great value in our famous mix of menswear brands. 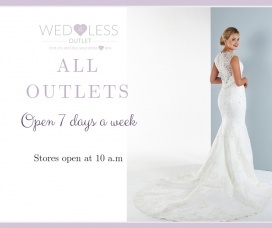 We are a bridal outlet shop based in Guidepost, Northumberland, selling ex-sample wedding dresses at heavily discounted prices. Wide range of styles available by various designers. 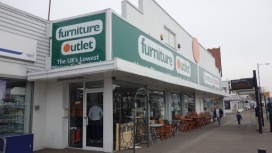 Good condition & amazing prices down to half price or even less! Pop in or call 01670 829202 to make an appointment.